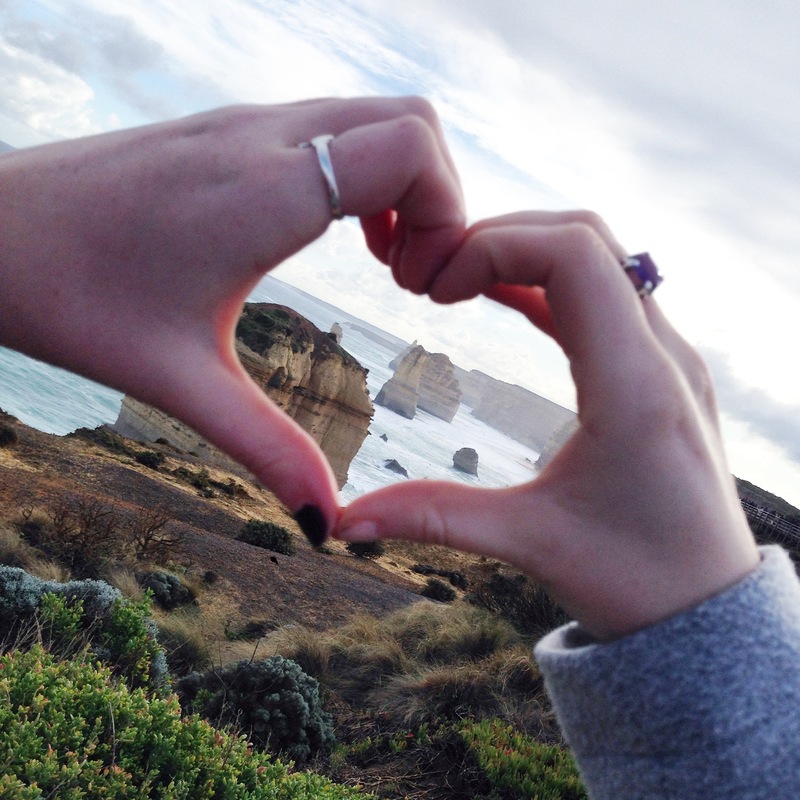 The Great Ocean Road is one of those breathtaking journeys that you just have to experience in your lifetime. I was lucky enough to go with my family when I was a wee lass, however, being 4 years old, I didn’t exactly appreciate/remember the whole experience. 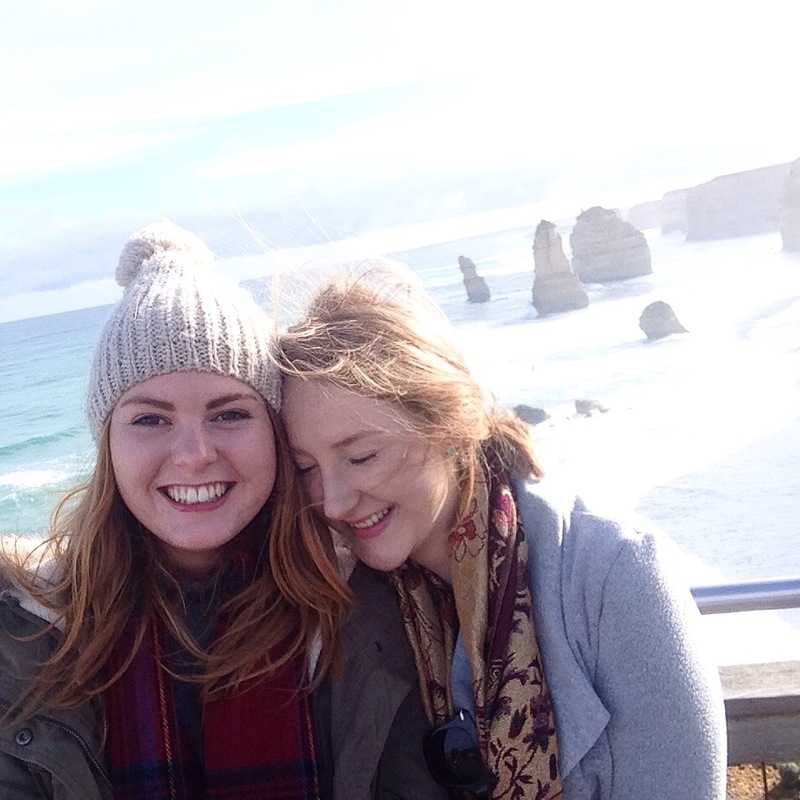 So… on a girls long weekend away to Melbourne with one of my best friends (Tishia), we decided to relive this awesome journey together and it was one of the best day tours I’ve ever done. We travelled with ExtraGreen Holidays located in Swanston Street. Our tour guides name was Frank, and frankly (haha get it?) he was awesome. For $45 we definitely got our value for money. From 7:30am-7:30pm, we were on and off the bus and absolutely breathtaken by the spectacular views of the unique coastline of the Great Ocean Road. We were considering hiring a car and doing it ourselves, however for that value for money, we not only got there and back, but were also taught some great history lessons along the way. So in our situation, it was totally worth our money. (NOTE: The weekend special is $45, any other day can cost you up to $100). These windy roads are not for the faint hearted. If you’re prone to car sickness, be prepared. We stopped and had lunch at Appollo Bay for an amazing Fish and Chips feast (what else can you expect from a small coastal town?) and continued on down the windy roads with many photo stops along the way. 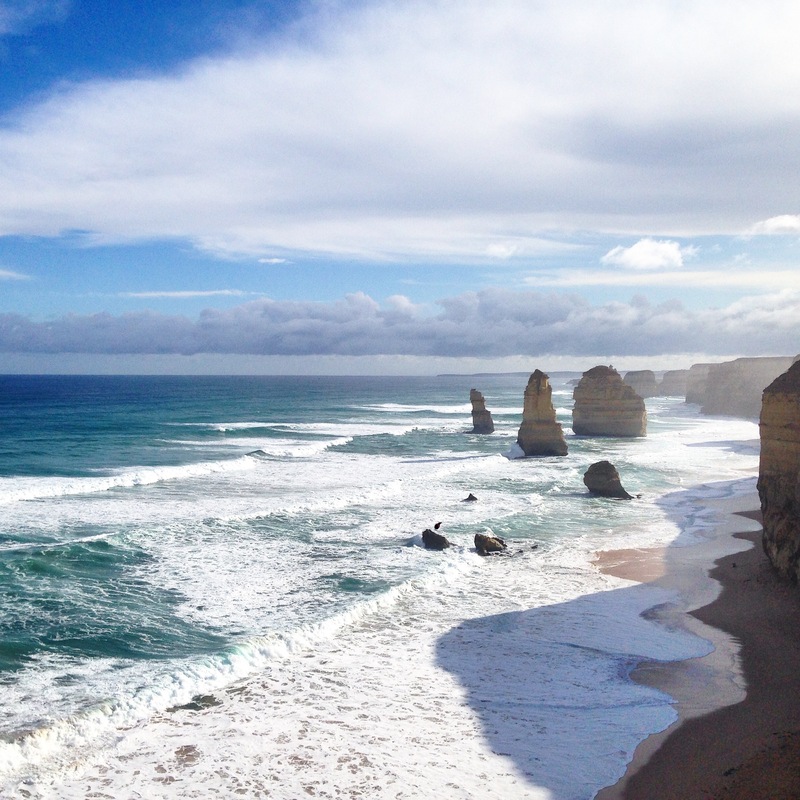 The tour highlight include, the 12 Apostles (the most iconic part of the Great Ocean Road), Lord and George and London Bridge. Even though we willingly came to Victoria in the middle of winter, it was indeed pretty damn cold, so a good jacket and warm clothes are definitely recommended. And as Frank wisely advised us, on the Great Ocean Road, it can be sunny one minute and raining the next so always be prepared. Many of you may ask if it’s worth spending the full day on a bus to see some rocks and cliffs. If you’re spending several days in Melbourne (like we did) then yes, absolutely. 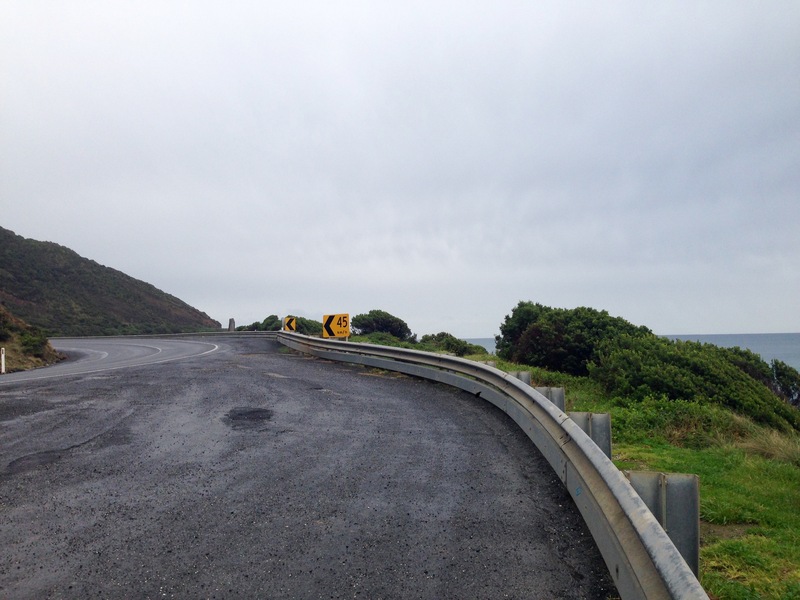 It’s cost effective, exciting, adventurous, and you get to meet lots of great new people and learn about the history and making of the Great Ocean Road. However, if you’re intending on doing further travel throughout Australia and Victoria and already hire a car, it’s probably worth heading there yourself. Then you can do it at your own pace. Saying that, we were definitely given plenty of time at each spot to explore each area and take some pretty amazing photos. The photos speak for themselves. 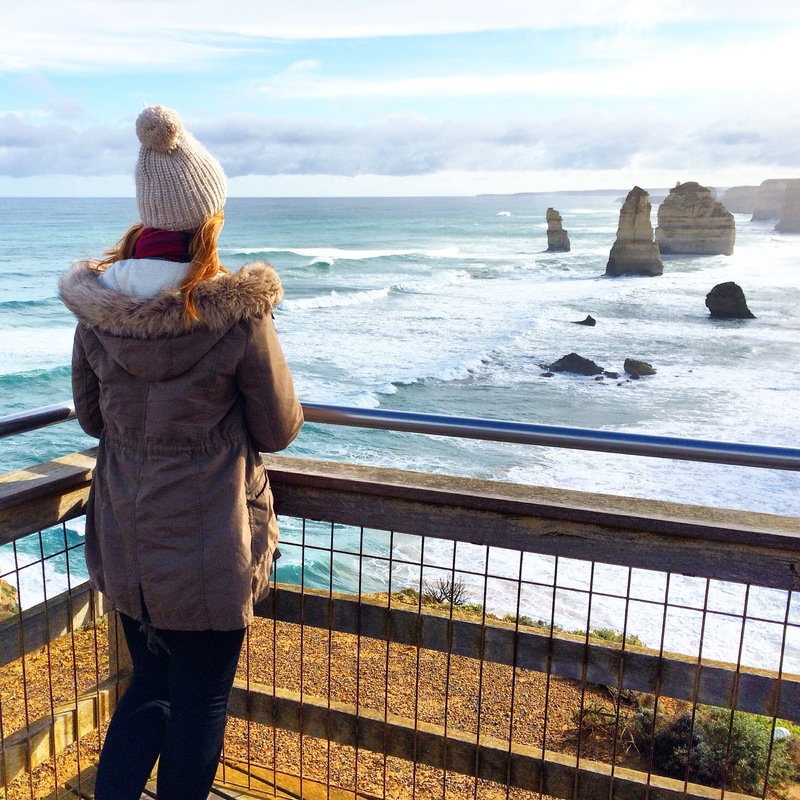 The Great Ocean Road is definitely a must- regardless of if it’s Summer or Winter, raining or sunny, it’s going to take your breath away I can guarantee that! Have you been here before or want to know more about it? Let me know in the comments below! It must’ve been so chilly! But it is a very gorgeous spot. It indeed was really cold! But totally worth it! 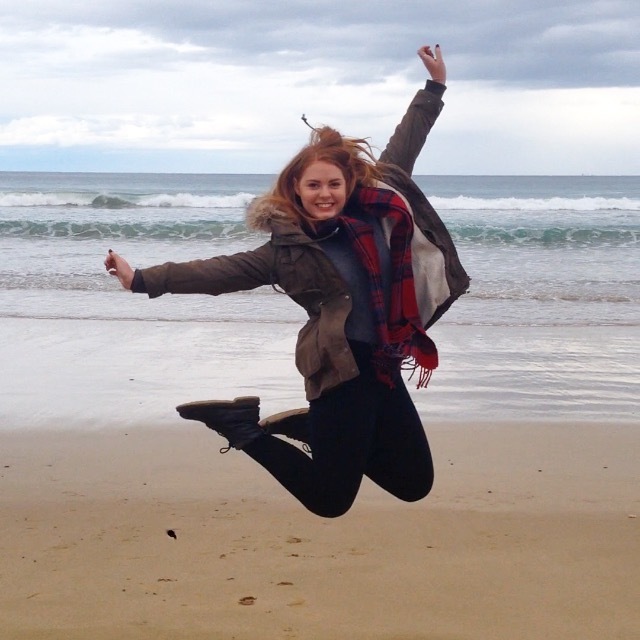 And plus, I love getting all rugged up in coasts! Oh gosh, I remember being in the fifth grade writing a report on Australia. The great ocean road caught my eye back then, and it has been in the back of my mind ever since! I love your pictures, but especially the jumping pictures. I’ve got a soft spot in my heart for those! How beautiful! Aw thank you so much Amanda! It is a truly beautiful place in the world. And the jumping picture – I love it! I always try and shake things up a bit. Though my friend probably didn’t appreciate taking 1000 photos to get the right one. Oh gosh, I remember being in fifth grade and writing a report about Australia. The Great Ocean Road caught my eye back then, and it has been in the back of my mind ever since. Your pictures are great, but I especially like the jumping picture. I’ve got a soft spot in my heart for those! Thank you! Such a beautiful part of the world!